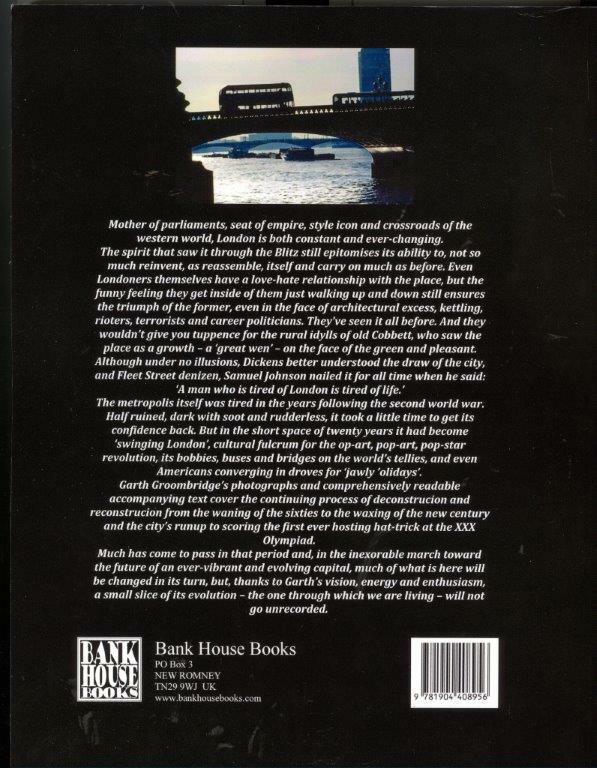 The author has already written two books featuring his personal collection of 1970s photographs for west of London Middlesex area where he lived, and now he turns his attention to London itself - notably the City and the inner suburbs of Highgate, Kensington and Mayfair, Whitechapel, Lambeth and Greenwich. This view of London is mostly away from the well-known tourist sites. Instead, he chronicles the changing face and recent history of the backstreets, Victorian architecture, hidden gardens, ordinary shopping streets, pubs and houses, as well as observing and recording the latest cycle of demolition and redevelopment of the monstrous, and often unloved, Modernist concrete-and-glass tower blocks, that blighted so much of the London skyline in the 1950s and 60s post-war period. 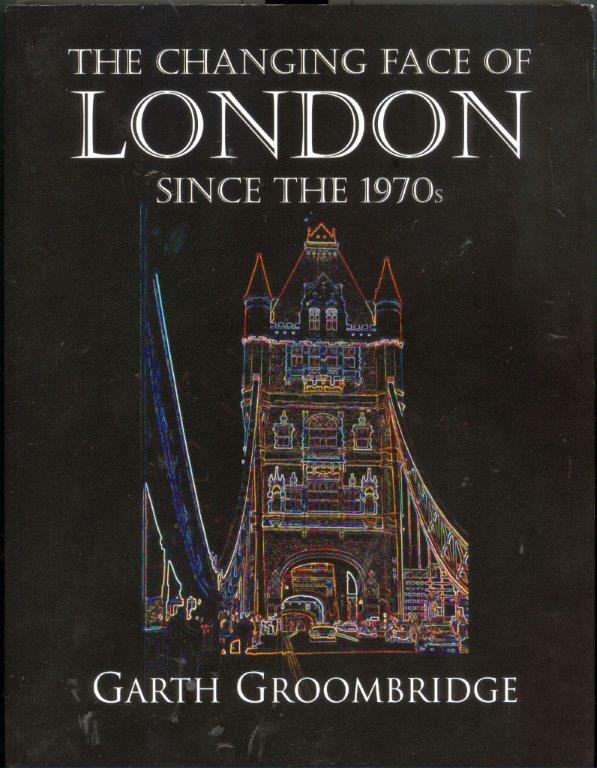 Once again the picture captions and commentary are much longer than usual, but, in addition to his own observations and recollections, the reader is treated to a glimpse of the long, complex history and fascinating stories which make London one of most interesting and exciting cities in the world. appeared, more older buildings demolished!